Plant Access is a specialized logistics services provider, catering for the green life industry. Plant Access provides a highly efficient service utilizing a unique, innovative steel stillage design used to pick, crossdock and deliver nursery plants to Bunnings Warehouse locations across Victoria and South Australia. Honeywell IT75 ruggedised metal-mount UHF RFID tags are now attached to the specially designed stillages so when scanned and processed at key intervals in the supply chain they feed real time track and trace information to the Plant Access cloud. 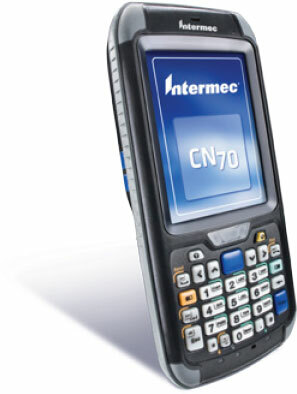 The pilot system allows supplier nurseries to pull down orders from the Plant Access cloud for data capture by workers on RFID enabled Honeywell CN70 rugged mobile terminals. The handheld computers are used in the nursery to pick and pack orders, scan the RFID tags on packed stillages and finally register the order as packed on the cloud so Plant Access is notified that the order is ready for pick-up and transportation.